So I found an HDR image worth processing this is from a set I never had a chance to review. Three exposure high dynamice range photo processed in Photomatix Pro HDR Software. 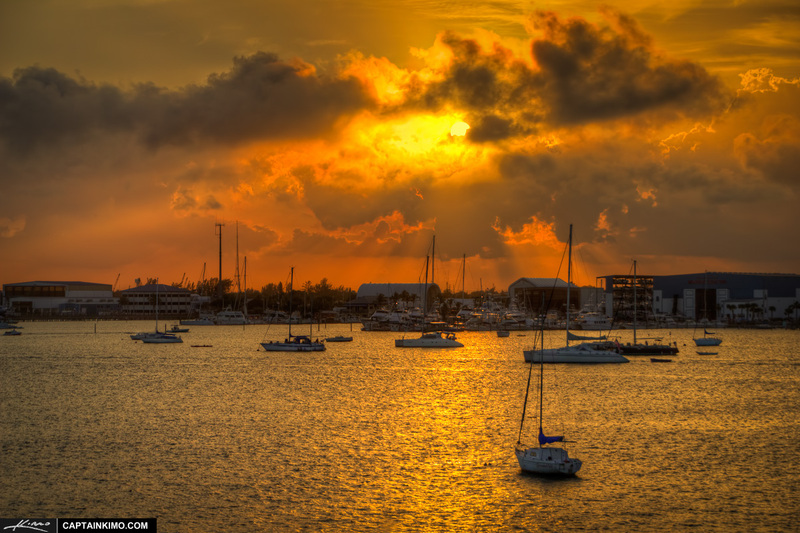 Photo taken at the Blue Heron Bridge during sunset over Riviera Beach Marina.